This is a 16-acre complex of offices and a landscaped plaza. 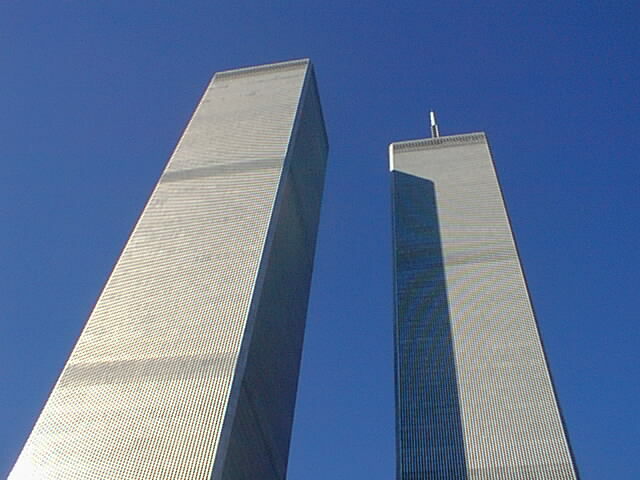 The twin towers, each 110 stories tall, are among the tallest in the world. Elevators run to the observation deck on the 107th floor and to the open promenade on the 110th floor.